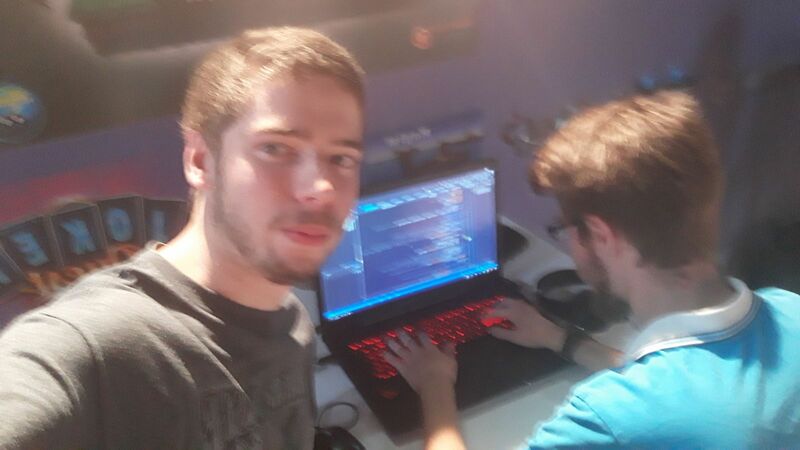 We are sorry that we didn’t post anything in a while, we were working hard on our demo so it will work as intended. 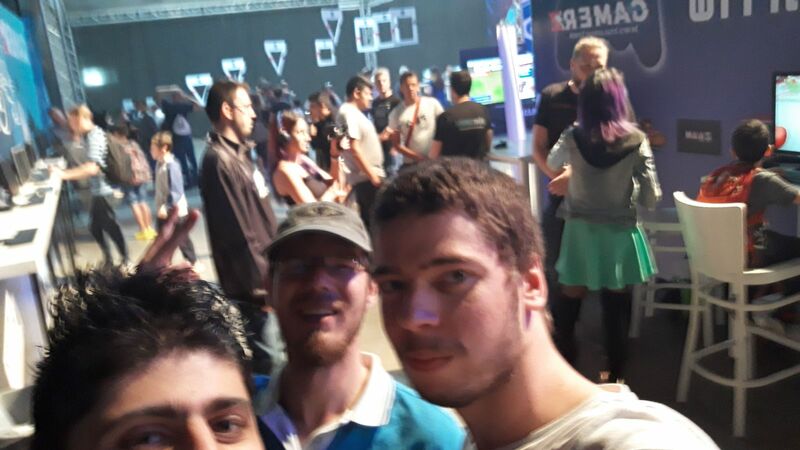 I am glad to say that the convention went really well! 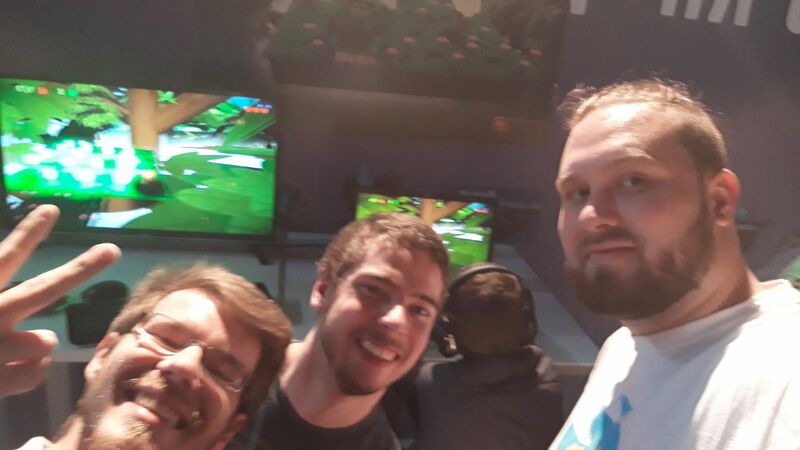 well… not at the first day because we had some critical issues with the game, that we had to fix during the night before the second day.. 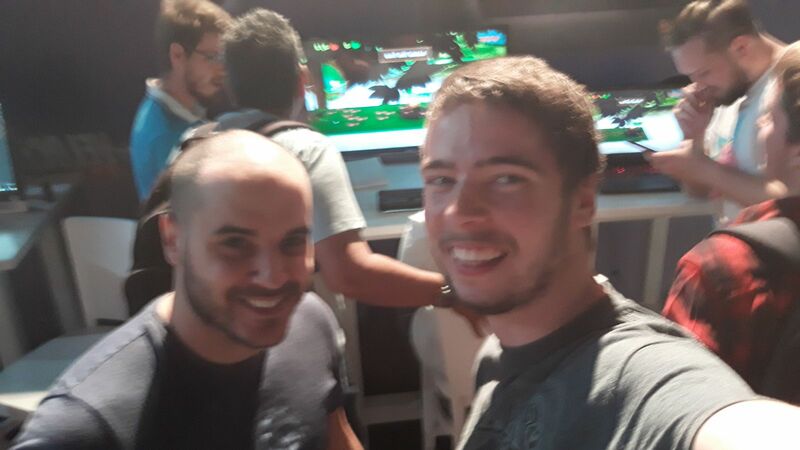 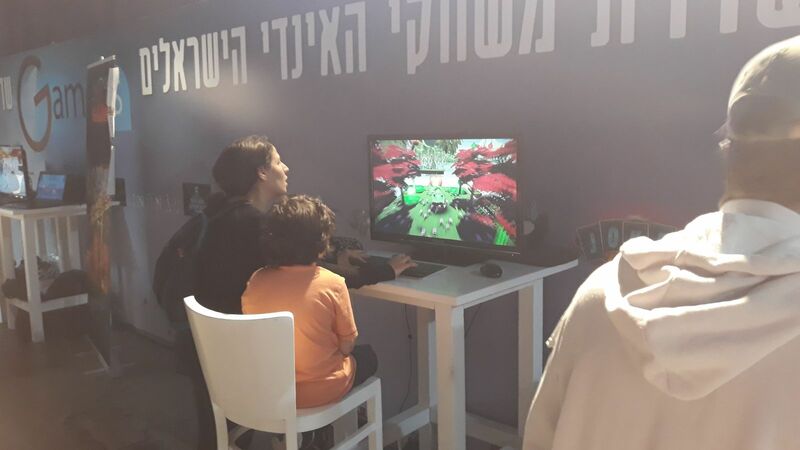 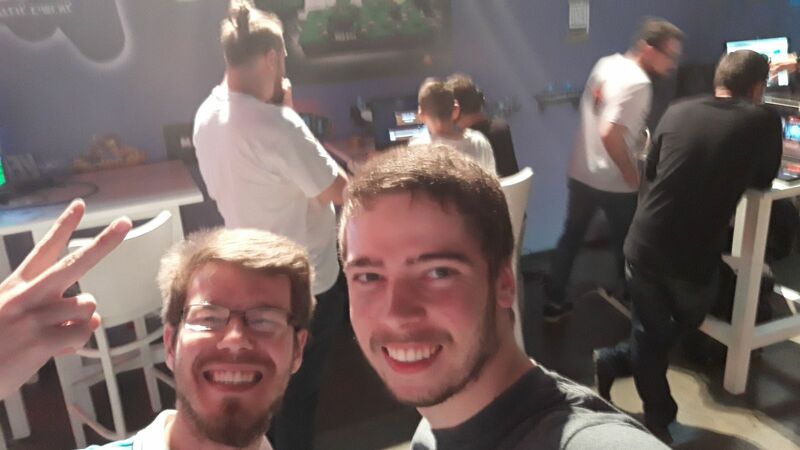 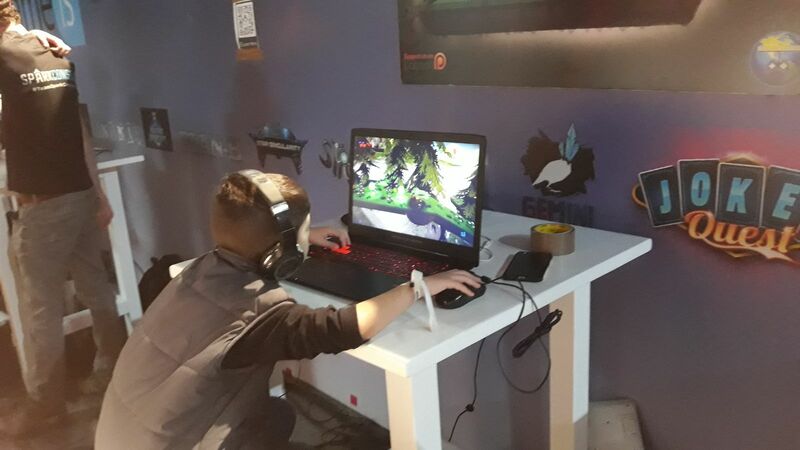 BUT, the after the fixes many people liked the game and our booth wasn’t free for even 1 minute! 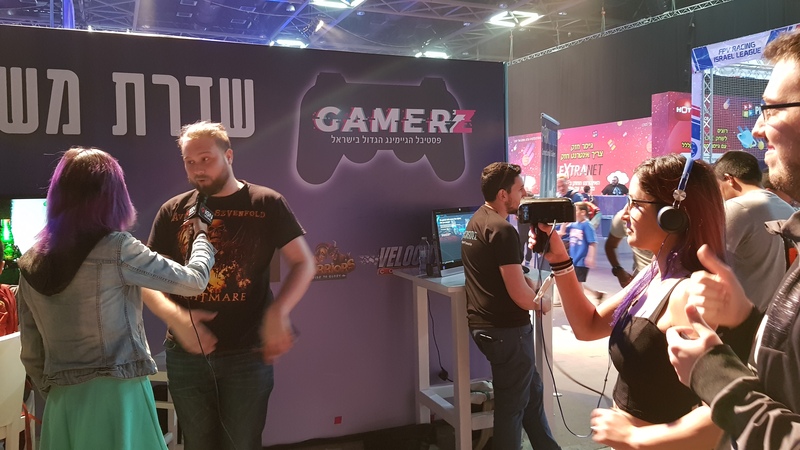 We are excited to say that we received some great feedback and we are working to fix the demo until 27.4.18 so you guys can try it out on its best side possible. 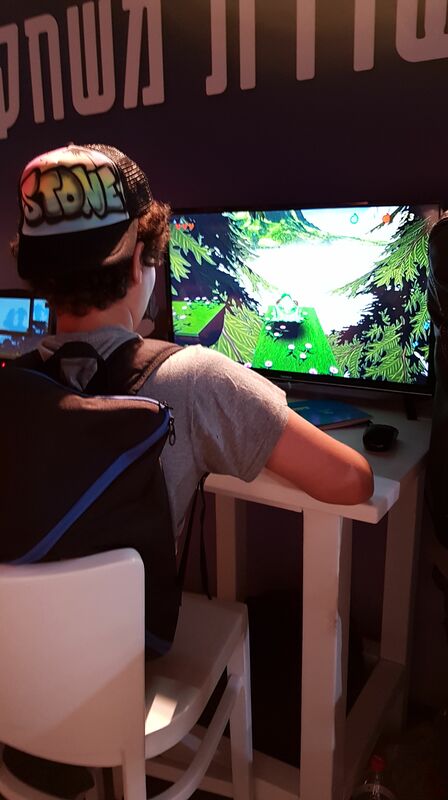 as I said earlier, the demo will be free for the public to try 5 of our levels in the 1st world of the game. 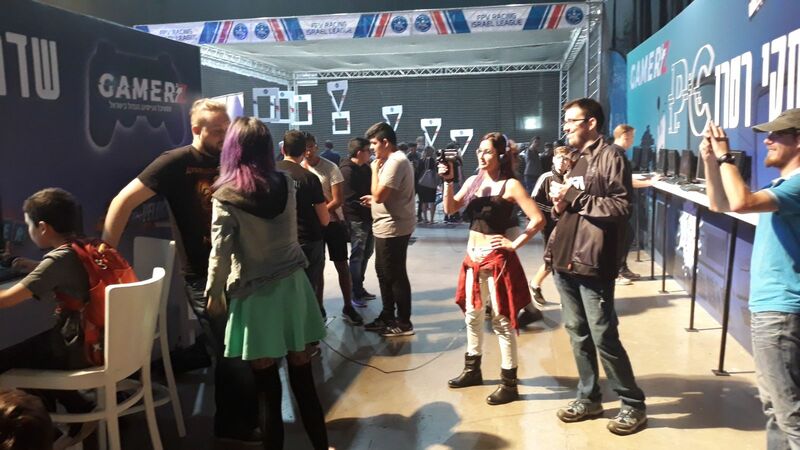 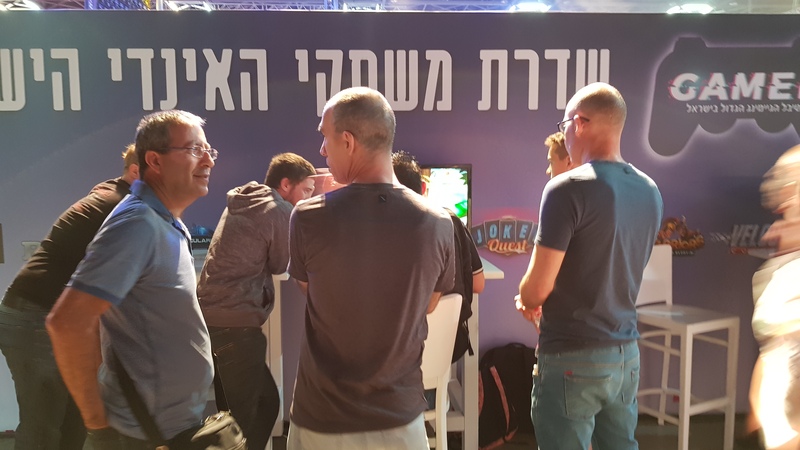 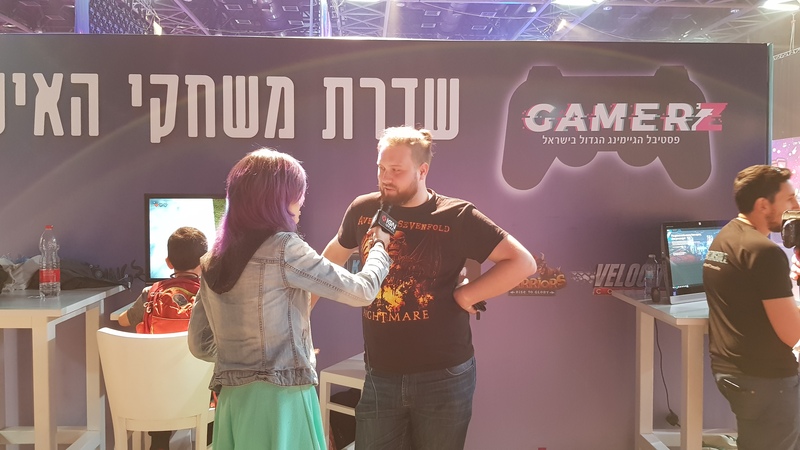 Here are some pictures from the convention below, and we must say that our Developer Alexey Kuklin was even interviewed by IGN. 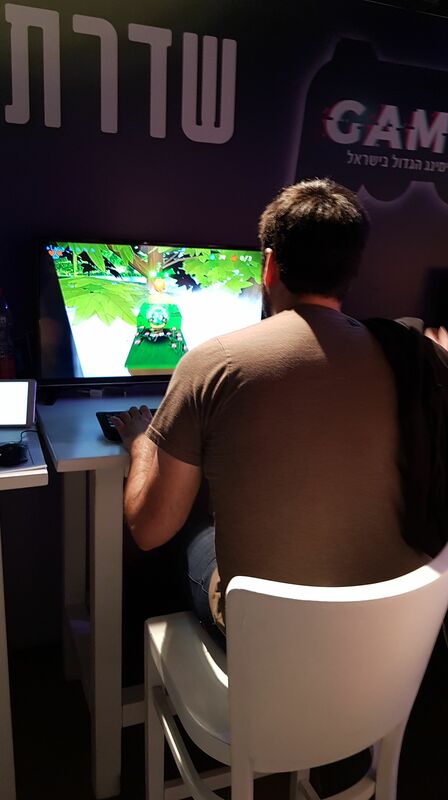 so… for conclusion, be ready for the release at 27.4 and try our game! 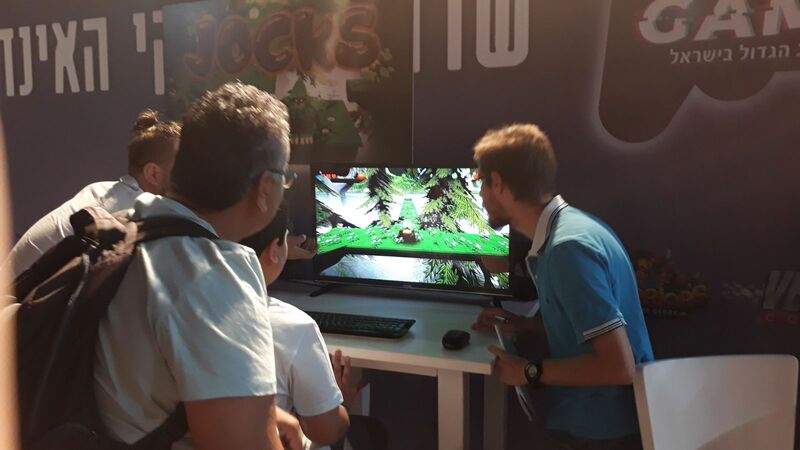 and updated pictures of the game will be available in the future!